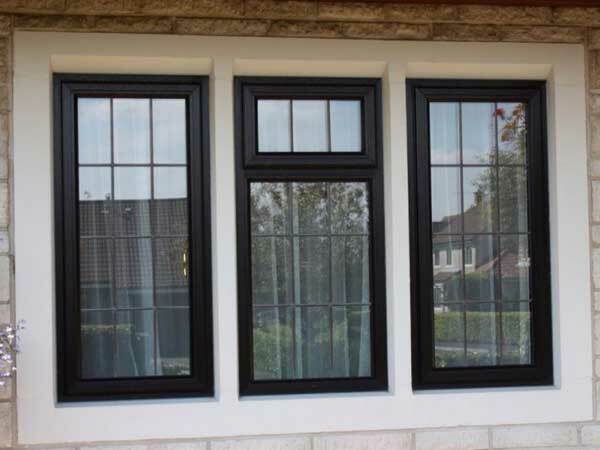 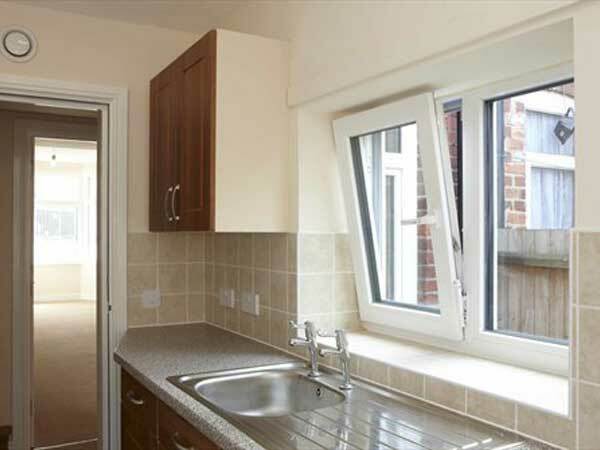 The main advantage of aluminum windows is their thin and therefore sleek design in comparison to timber or PVC windows. 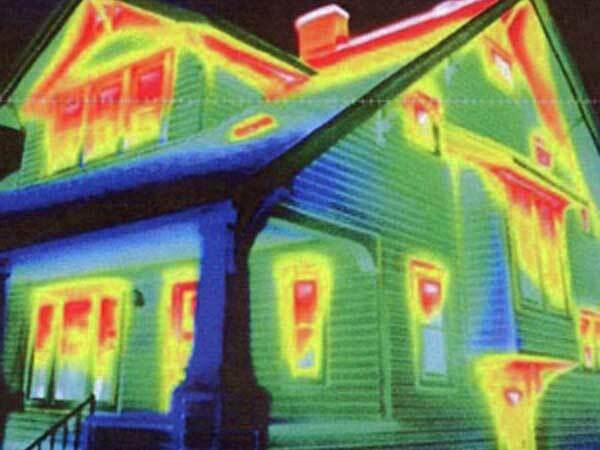 However this does not mean that they are any way less insulating and they are still double-glazed. 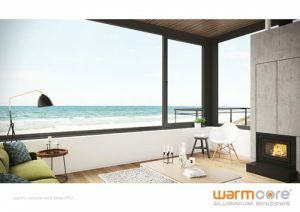 Aluminum is also has excellent durability both in sustaining color and lasting out the years. 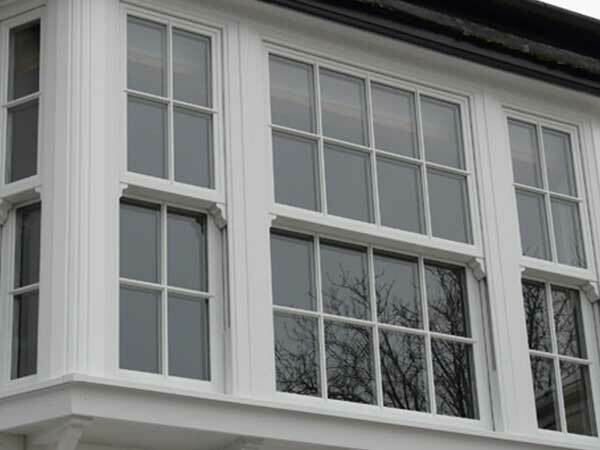 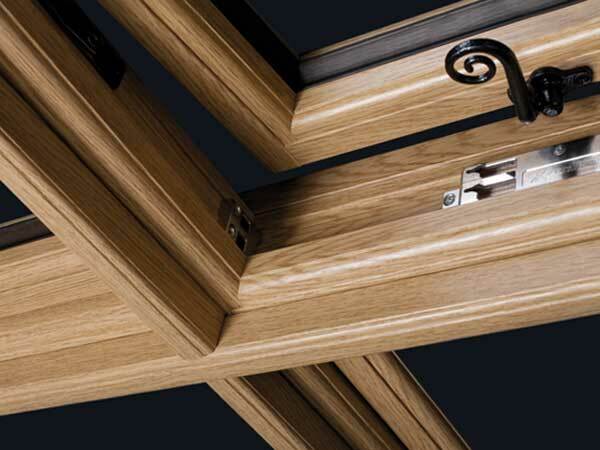 Like with other windows there is a wide range of colour options from woods to painted colour to ensure you find the perfect match for your home. 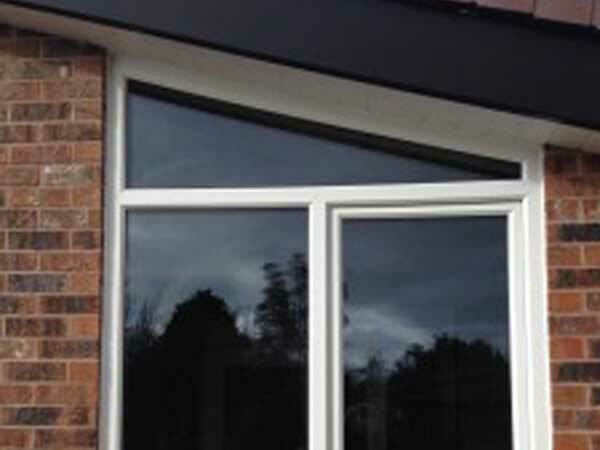 We can cater to all size and specifications and we can install our aluminum windows all across Devon.